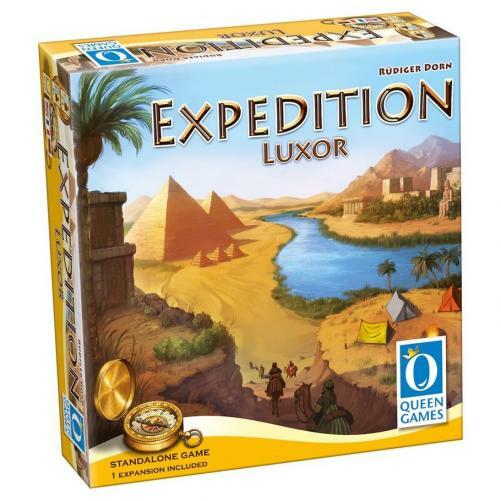 Fill in your details below and we will let you know within 24 hours if we can get Expedition Luxor to you with haste! Discover new magnificent temples and pyramids. Two to four players deploy their adventurers to claim the locations they discover. However, they must be careful, because the adventurer that is placed last will be the one that claims the discovery and earns vital points at the game‘s climax. Queen Games‘ classic “Robber Knights” now in the world of Luxor!